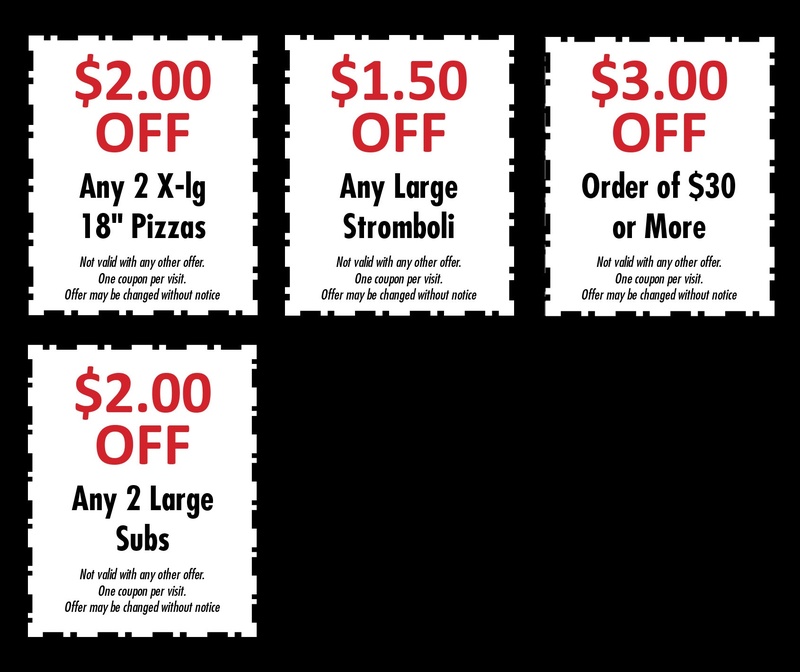 Are you looking for the best slice of pizza in Stevens, PA? Then come to Two Cousins Pizza Ristorante Italiano today. We offer high-quality pizza made with fresh ingredients every time! We also offer a variety of other Italian dishes at affordable prices. Copyright © Two Cousins Pizza Ristorante Italiano, 2018. All rights reserved.